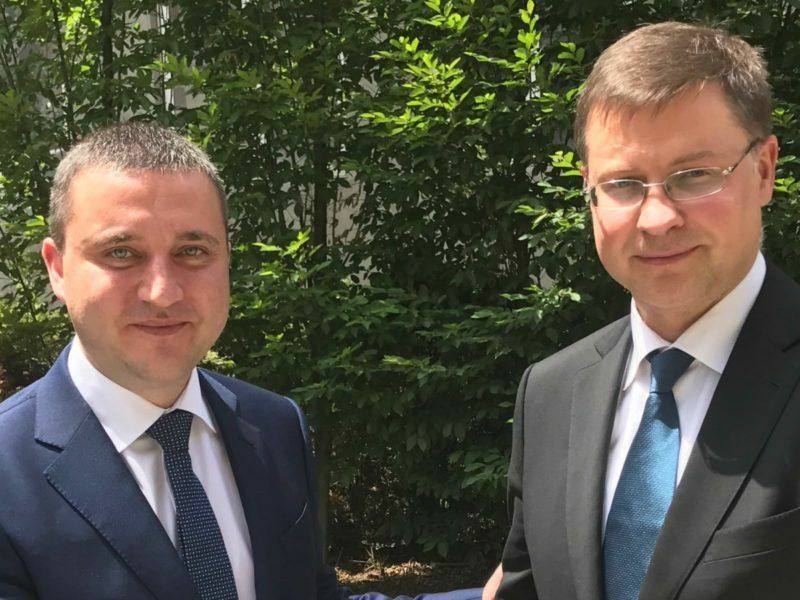 “We have two key aims – one is to join the Schengen area, or rather be ready for the political decision in 2019, and the other is to join the eurozone,” Plenković told an economic conference entitled “Strategy of euro adoption in Croatia”. “We don’t want to specify the exact dates. 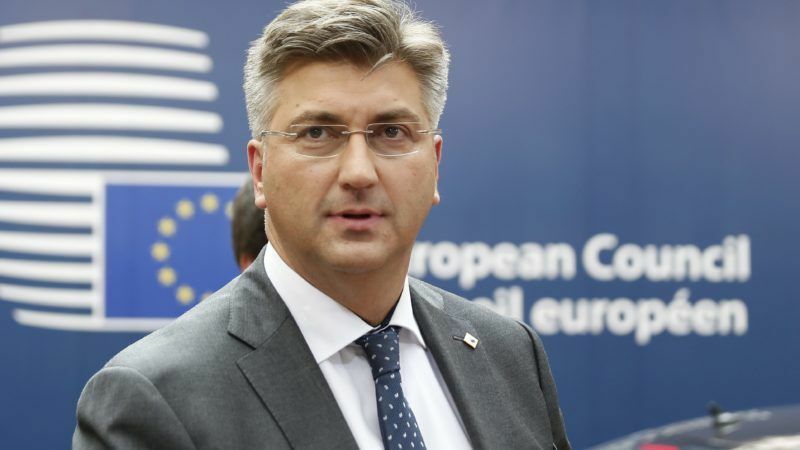 What we think is realistic and what we’ll be working on is the year 2020, when Croatia takes over the EU presidency, our intention is to be part of ERM II then,” Plenković was quoted as saying by the state news agency Hina. EU members that have not yet adopted the euro are expected to spend at least two years in ERM II, a mechanism aimed to ensure currency stability before joining the eurozone. Plenković, a former MEP, said the final aim was to adopt the euro “within two government terms in office”, meaning seven to eight years. He stressed that Croatia has no qualms about adopting the single currency. “We said yes to the eurozone when we joined the EU. The reason we’re not there yet is that we still have to meet all the criteria and not because we need the political decision,” he said. The centre-right government came to power in 2016, three years after Croatia joined the EU. The Adriatic republic is still one of the poorest member states and its economy contracted steadily from 2008 to 2015, with a mild rebound in the last two years. The Croatian central bank already keeps the kuna currency in a narrowly managed float, with minor fluctuations during the year, and steps in to prevent sharp changes by intervening on the local exchange market. The toughest criterion Croatia has to meet will be bringing the public debt level to below 60% of GDP. It is slightly above 80% now. “Our goal is to reduce the public debt to 72% of GDP by 2020 … We are undertaking a major fiscal consolidation and this year the budget gap will be even lower than last year’s 0.9% of GDP,” Plenković said. Of the 13 new countries that have joined the EU since 2004, those still outside the eurozone are the Czech Republic, Poland, Hungary, Croatia, Romania and Bulgaria.